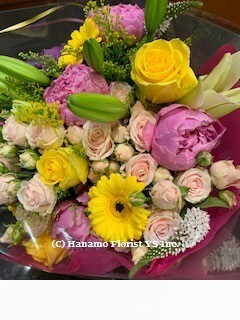 HAND505 Mother's Day Handtied Bouquet ML [HAND505] - $100.00 : Hanamo Florist Online Store, Vancouver, BC, Canada, Quality arrangements using a plethora of the freshest flowers. 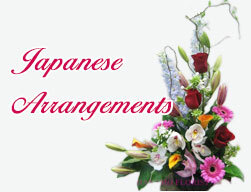 Quality Handtied fresh Flower bouquet in cello. Perfect bouquet for Mother's Day.